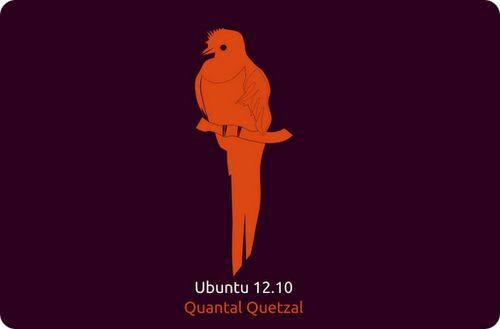 If you are using 12.04 ie Precise Pangolin, and want to upgrade to Canonical’s latest release, ie, Ubuntu 12.10 Quantal Quetzal then its just a matter of following a few steps! You may also do it via Terminal. Click on “Check for updates” . You may or may not install all updates, but on the top corner, you can see that there is an option to update the distribution. If you can not see that option, go to Software Sources -> Updates. Now open the update manager again, and click upgrade on the top. P.S. : In a matter of two weeks time, BITS Goa will witness Waves! Arguably one of the biggest cultural fests!